We provide 4 Point Inspections for insurance purposes. Rather than the entire home, this inspection focuses on four significant areas- the roof, plumbing system, electrical system, and HVAC system. Buyers aren’t the only people who can benefit from a home inspection. Having a Pre-Listing Inspection completed before putting a home on the market can help sellers find and repair issues they don’t want buyers to find. 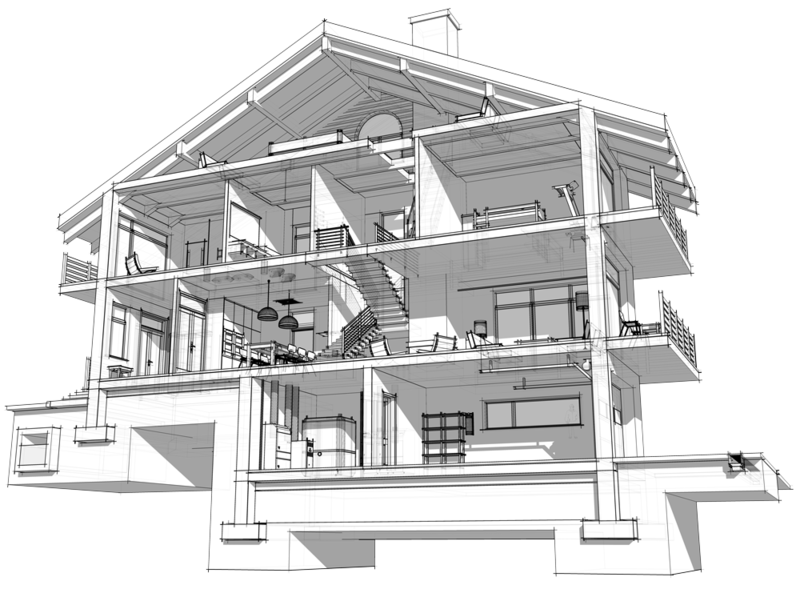 We complete New Construction Inspections before a new home’s scheduled final walkthrough. We offer a fresh set of eyes to search the building for oversights in construction and possible defects, giving the builders time to make changes as necessary before the final meeting. The toxic gas radon can be extremely dangerous if present in the home. It is invisible, odorless, and tasteless, and it is known to cause lung cancer as well as other negative health conditions. We use special equipment to test homes for radon, keeping your family and your home safe. To ensure safety, water should be tested before use or consumption. We use special equipment to test water for lead and other harmful contaminants. After repairs and renovations requested in your Create Request List (CRL™) have been addressed, a Re-Inspection can be scheduled. We inspect the home for a second time, this time ensuring that all changes have been made safely and as requested. 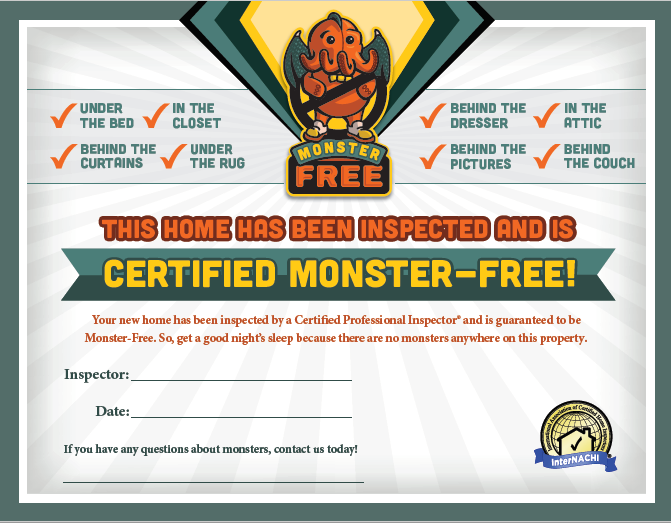 We include a “Monster Inspection” to assure your little ones that the house is free of things that go bump in the night! Proudly serving Upstate South Carolina including Spartanburg, Greenville, Cherokee, Union, Pickens, Laurens, and Greenwood. Call Lindey Home Inspection today to schedule an appointment in upstate South Carolina.